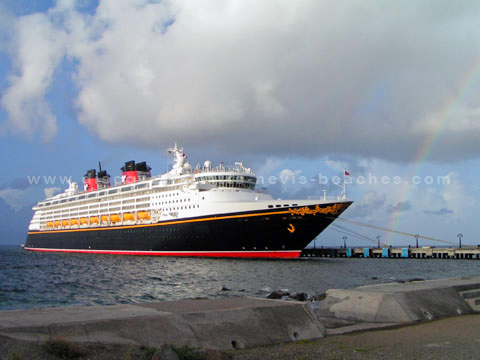 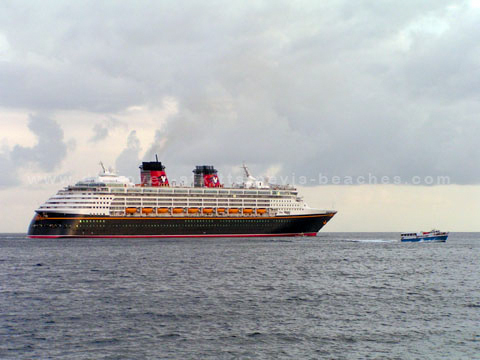 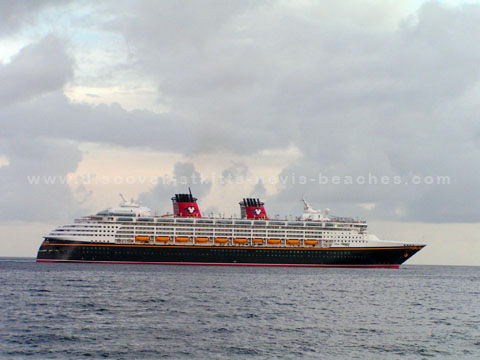 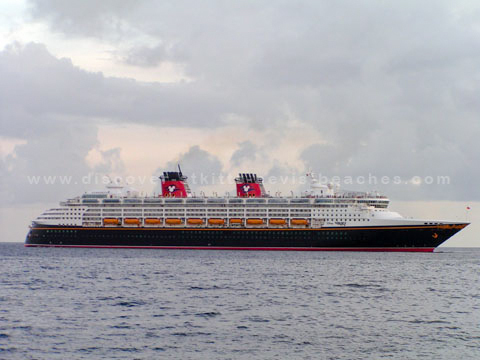 The Disney Wonder cruise ship docked at Port Zante in St. Kitts for the first time on Sunday September 24, 2006. 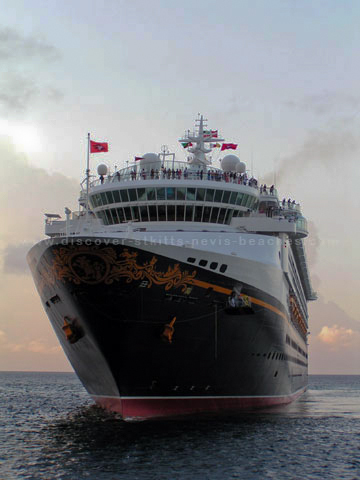 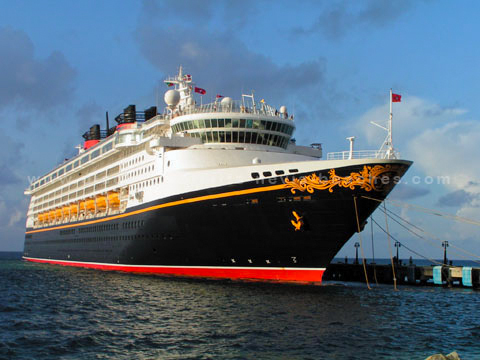 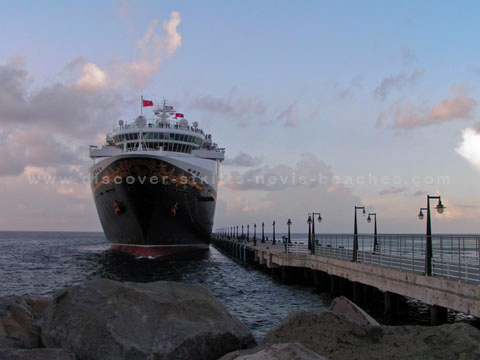 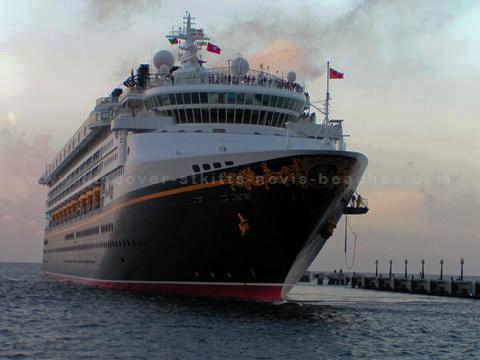 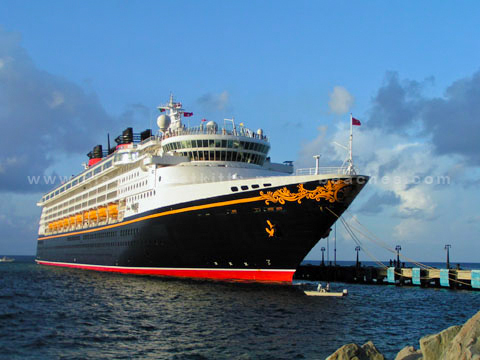 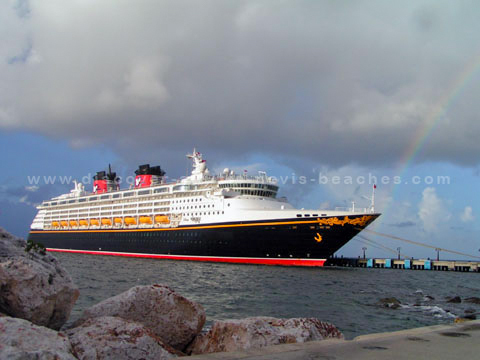 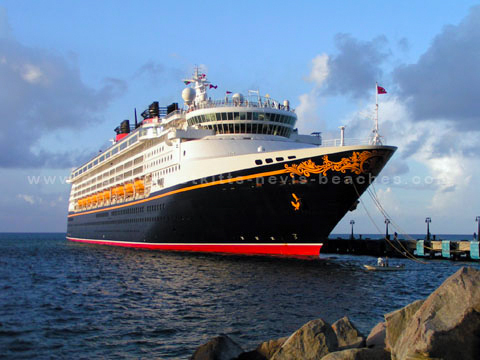 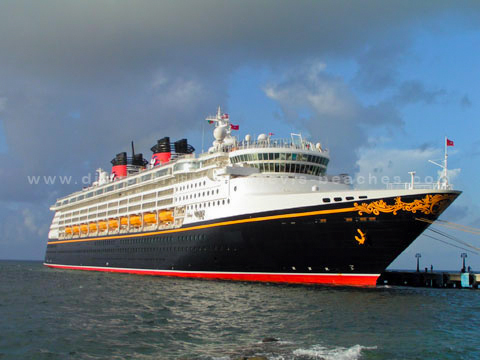 The ship docked from about 7 a.m. until 5 p.m. As is customary, there was a brief welcome and plaque exchange ceremony on board the ship during which Prime Minister Honourable Dr. Denzil Douglas welcomed Disney Cruise Lines to St. Kitts. 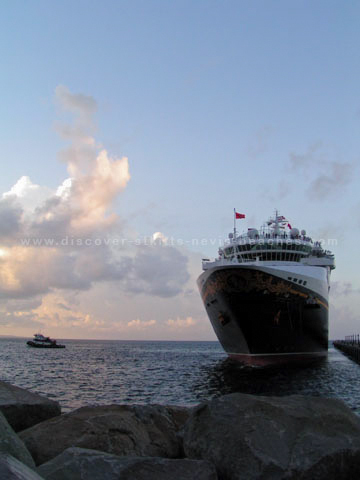 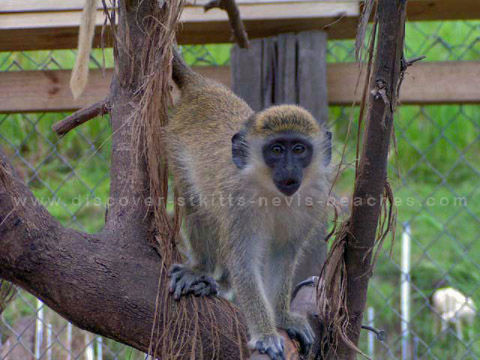 Below are some of the photos that I took of the cruise ship at Port Zante in St. Kitts. 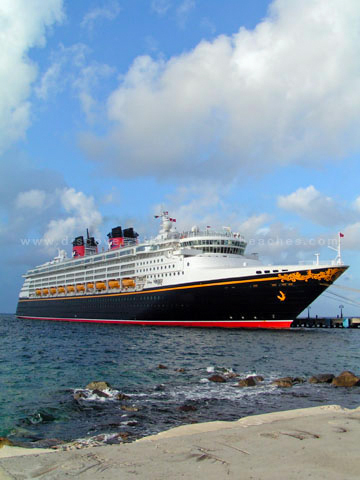 Port Zante is the cruise ship berthing facility for Caribbean cruises to St Kitts.